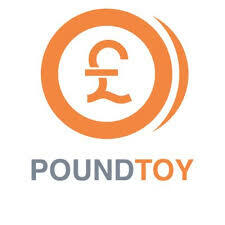 I have a lovely prize up for grabs today as 1 lucky reader will win a £50 Voucher to spend on Poundtoy.com. The name suggests that the toys are all a pound but they're not. Lots are but there's also lots of other great branded toys like Paw Patrol, Peppa Pig and Disney all at great low prices. 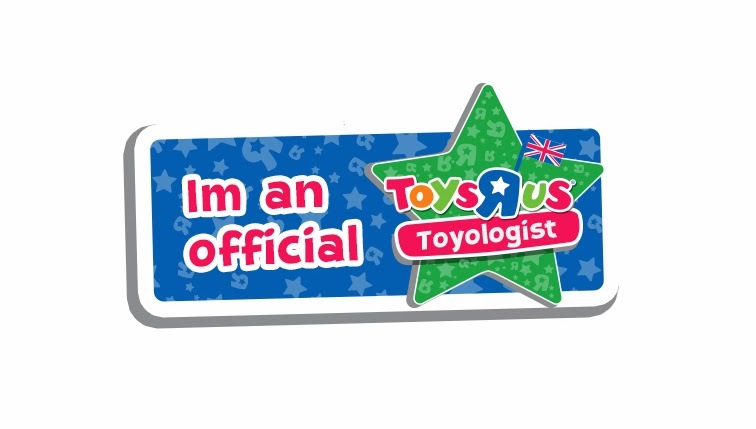 They're well worth checking out if you're looking for children's toys online. 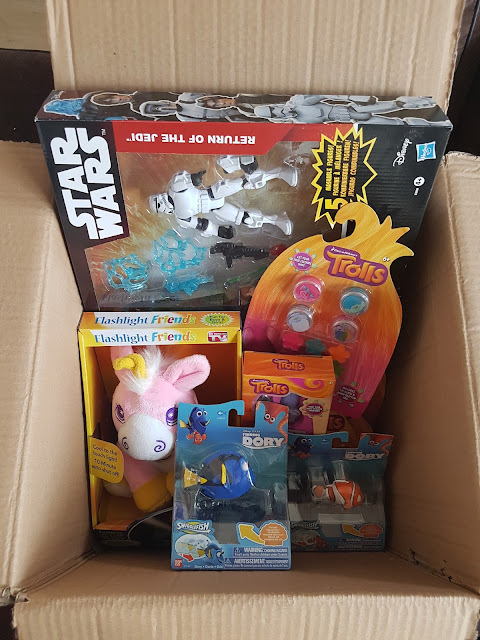 I got to spend £50 at Poundtoy.com myself and have to say that £50 goes a really long way on their website. 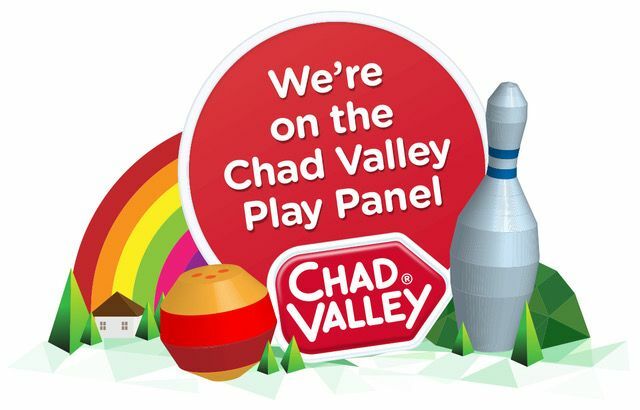 There is lots to choose from and it take me a while to decide on what to order but with lots of fun outdoor toys, branded toys and even party supplies to choose from. 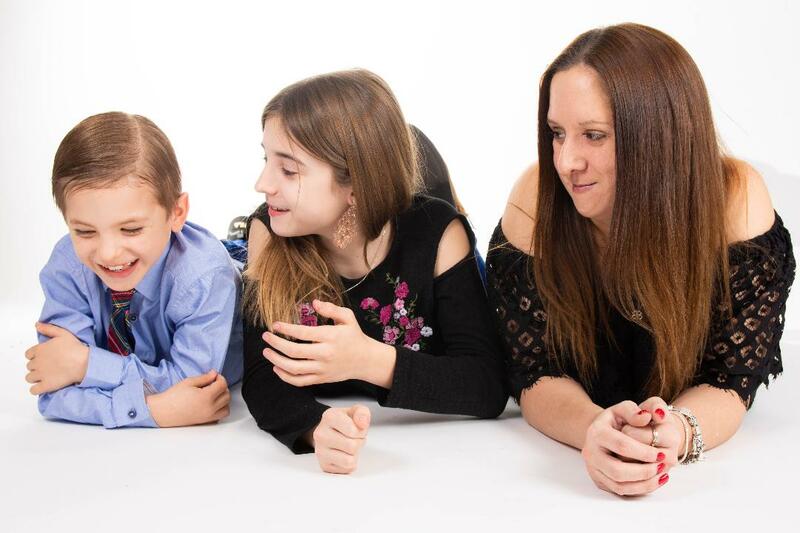 You'll be sure to find lots of lovely bargains and treats that you're kids or adults will love. For my £50 I bought a total of 9 items. 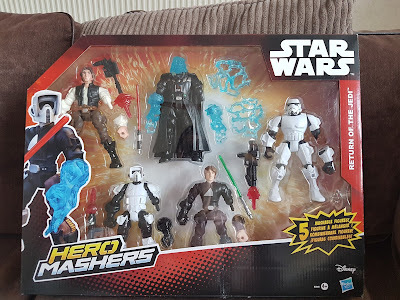 My most expensive item was the fantastic Star Wars Hero Mashers Multi pack which cost £25 but that's still just half of the recommended RRP so it was a bargain and my little Star Wars fan is going to love it. 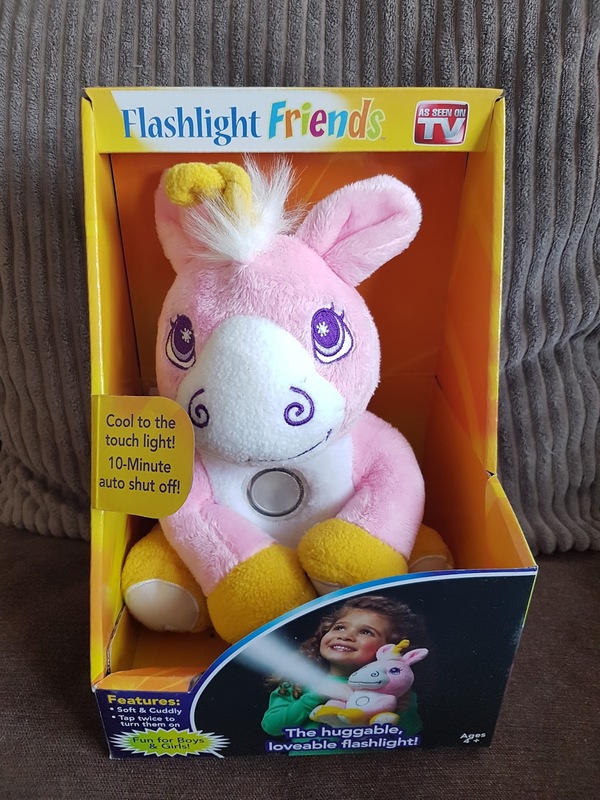 The next most expensive item I bought was the Flashlight Friends Unicorn Light Plushie which cost just £7 and looks so lovely and soft. I then picked two Finding Dory Swigglefish toys that were just £4 each and a nice selection of Dreamworks Trolls sets which were just £2 each and are now going to make great little gifts for my daughter's school friends when we need a last minute gift. We got all those for our £50 but now it's your chance to win your own little haul. Want to win a £50 voucher to spend on their site yourself? Simply enter your details into the RaffleCopter Form below. 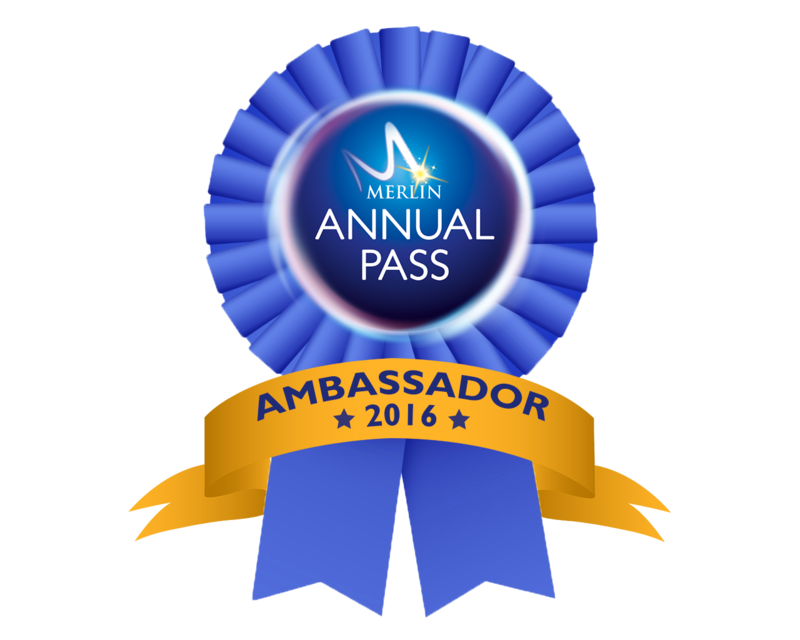 Please feel free to do as little or as many of the entries that you like but remember the more you do, the more chances to win you have. Good Luck. Terms and Conditions: Open to the UK only. 1 Winner will be drawn at random on Sunday March 18th from all the correctly made entries into the RaffleCopter App. Good Luck. The Grafix Weird Science Set. Despicable me Trace and Draw Minions, Marvel Avengers Creative Science Set, Marvel Stationery set and lots more! 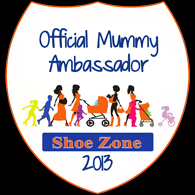 Fab site! 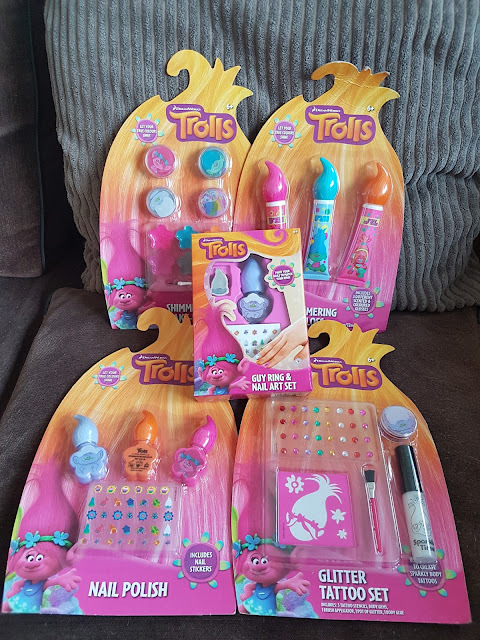 ots of colouring supplies for my five grandchildren! I'd get all of the Science Kits, we love them! I would buy a disney plane and some finding dory bits. I would start off buy buying my little car mad son the BMW hot wheels car set. I would get some My little pony toys including MY LITTLE PONY PRINCESS TWILIGHT SPARKLE. Thank you. I would buy a selection of smaller toys suitable for party bags. 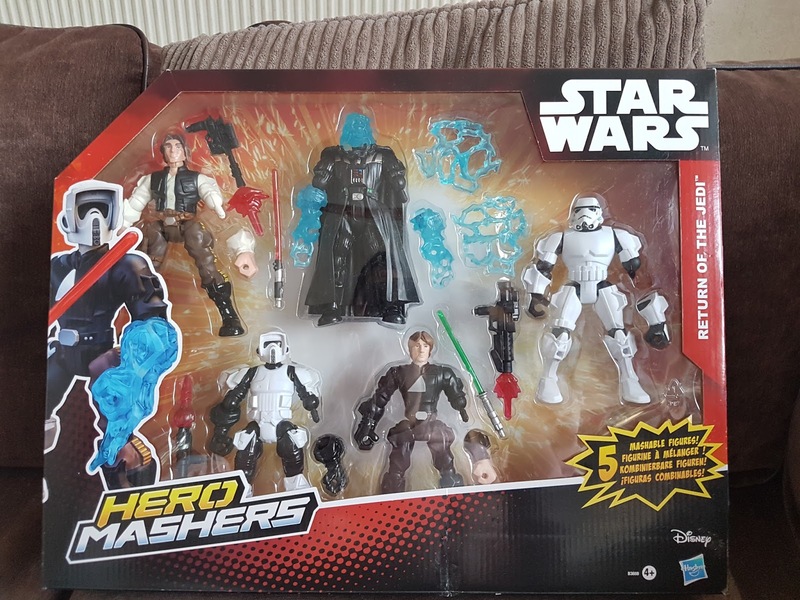 I'd buy the star wars hero mashers and some blind bags. 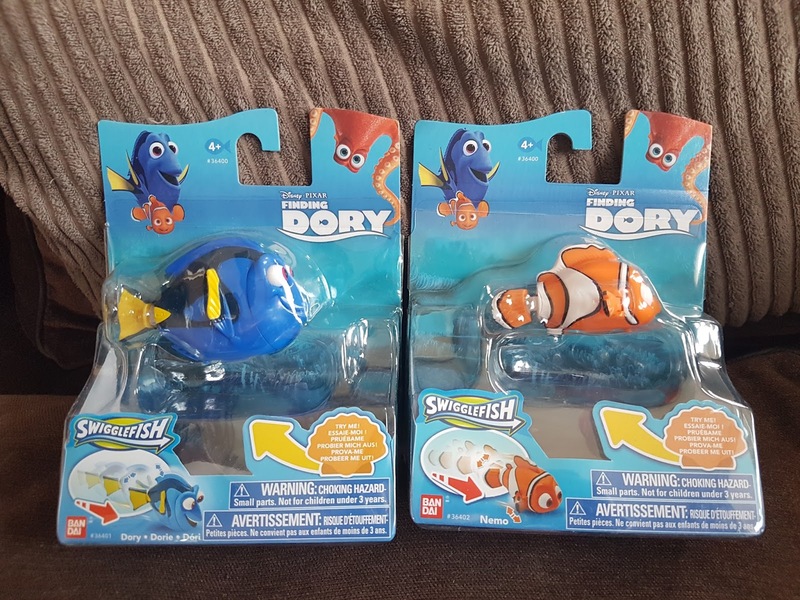 DISNEY FINDING DORY MARINE LIFE INSTITUTE PLAYSET WITH ROBO FISH looks fab. I'd also buy several Disney toys. Transformers monopoly, expanding flannels, star wars mashems as they love them. I would buy my son the Star Wars Stormtrooper Room Guard and because he loves writing and drawing some pens,pencils and art and craft sets. STAR WARS STORMTROOPER INTERACTIVE ROOM GUARD would be great for Maxx and Phoenix would love the DISNEY PLANES FIRE BLASTIN' DUSTY. Would be great to buy some My Little Pony toys for my niece. What a fabulous array of choice! I'd buy some Easter gifts for my boys, probably the science kits, Monopoly Transformers and some little Minions toys.